Department of Student Activities participates in a workshop on "The Relationship of the Environment with Arts and Crafts" . Department of Student Activities participates in a workshop on "The Relationship of the Environment with Arts and Crafts" The Department of Student Activities at the University of Information Technology and Communications participated in the workshop titled "The Environmental Relationship with Arts and Crafts" The Society for the Conservation of Genetic Resources and the Environment of Iraq in cooperation with the Department of Parks / Municipality of Baghdad, a workshop on the "environment relationship arts and crafts" on the land of Zaora Park. 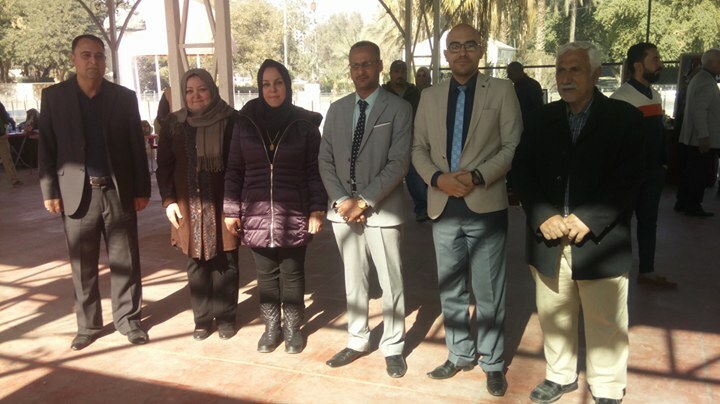 The workshop was organized under the supervision of the Ministry of Higher Education and Scientific Research Department of Research and Development. 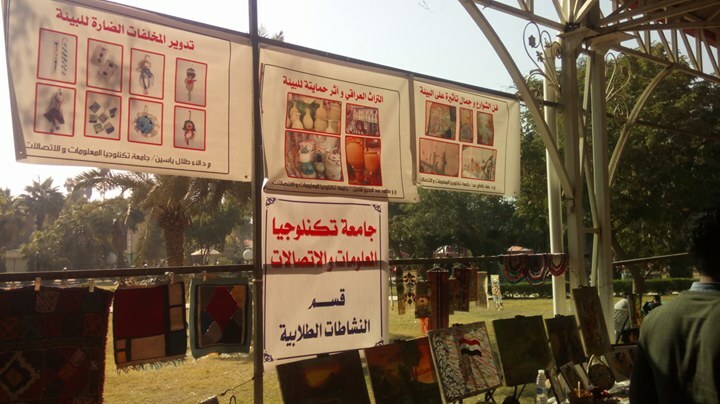 During the workshop, an exhibition of plastic arts was opened by the Director General of solid waste treatment in the Municipality of Baghdad. 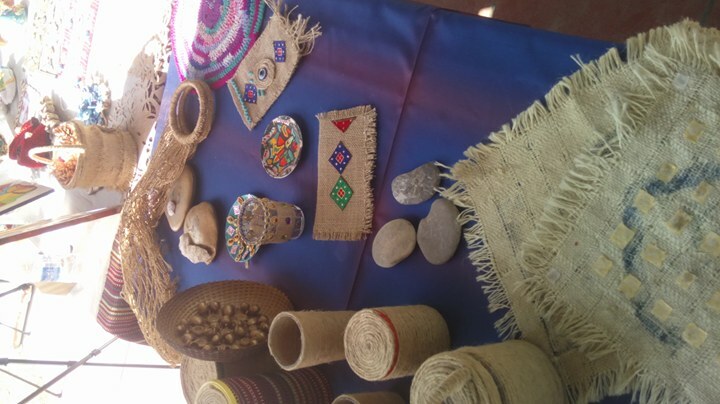 The student activities section participated in a collection of paintings and handicrafts. At the end of the workshop, the university received a certificate of appreciation.